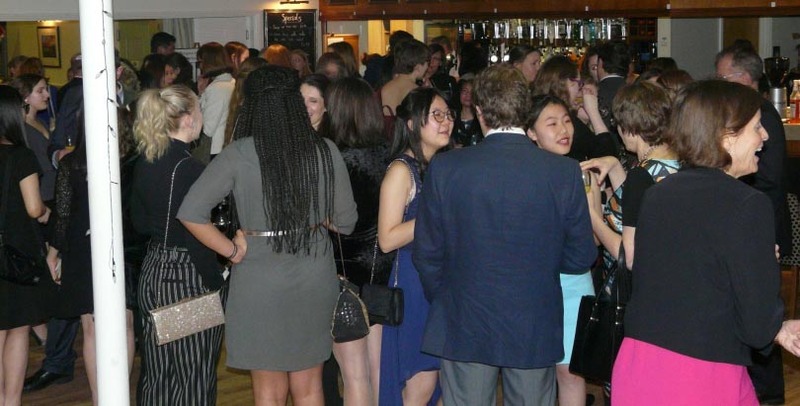 It may have been cold and dark outside but that didn’t stop our Lower Sixth and guests from putting on their best attire for our Annual Networking Dinner at Mid Sussex Golf Club. This important event gives the Lower Sixth Form the opportunity to meet a variety of working professionals from a plethora of industries to name just a few; Arcadis, Bennett Oakley Law, JP Press, Players Solicitors, and Sussex Equine Hospital. Our girls stepped out of their comfort zones and truly put our school motto; ‘I am, I can, I should, I will’, into practice. They all had the chance to speak to the guests about their selected subjects, asking questions, and learning about to a wide range of careers. Following the networking and a fantastic meal, the girls had the pleasure of listening to our guest of honour, Lieutenant Colonel Deborah Taylor from the Royal Logistic Corps. Deborah’s career has seen her in a number of roles in the Army including command of soldiers at both Troop and Squadron level, policy design and implementation, assurance and strategic planning. Deborah’s speech showed a great deal of passion for women in what have been previously known as ‘male dominated’ professions and she was incredibly insightful. 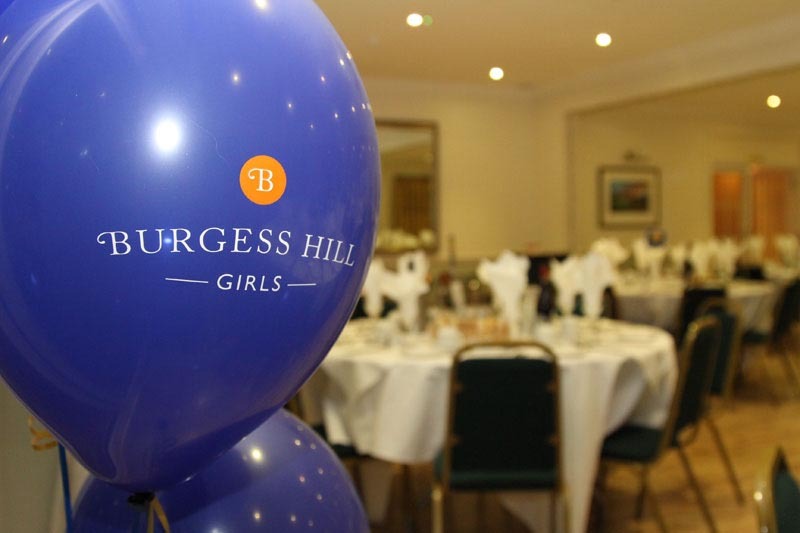 The evening was also a chance for Burgess Hill Girls to raise money for our chosen charity for the night, The Prince’s Trust. We raised £350 which will be greatly appreciated by the trust. We would like to thank all our guests for donating their time to this significant evening, we feel this has been a further step in preparing our girls for the future and to truly become ‘Tomorrow’s Women’.